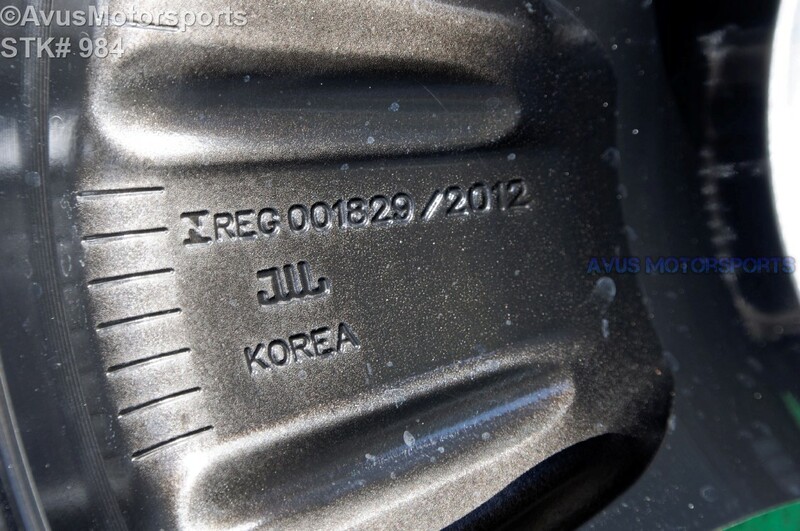 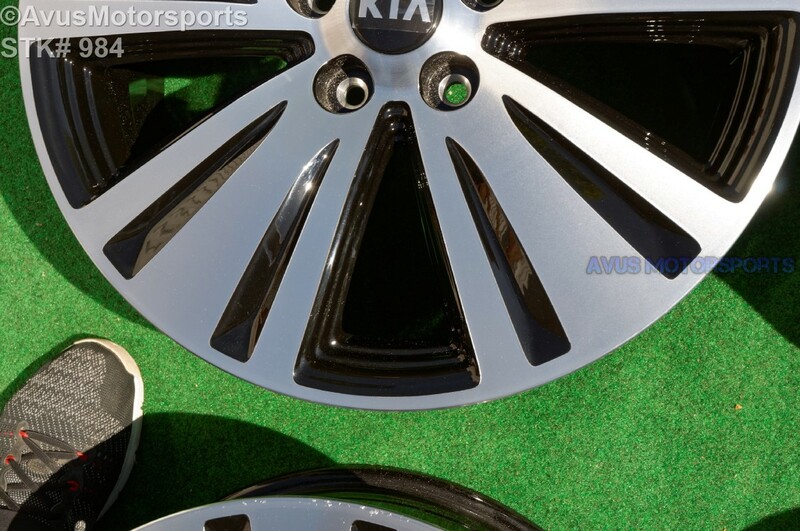 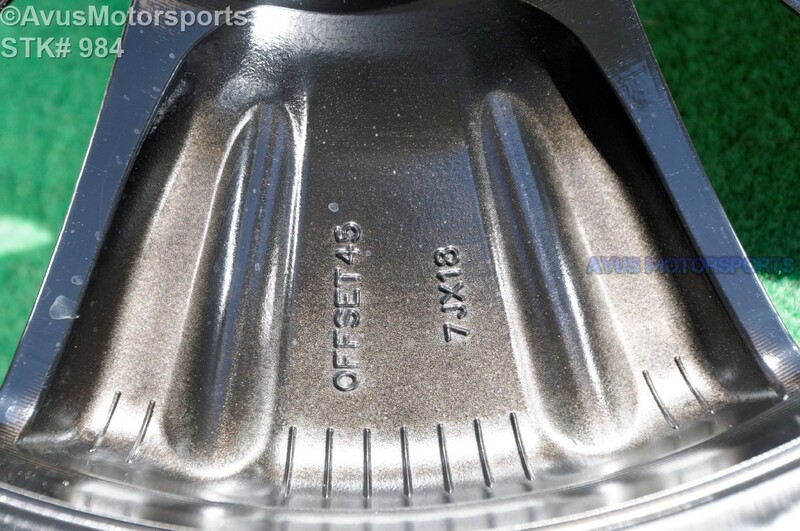 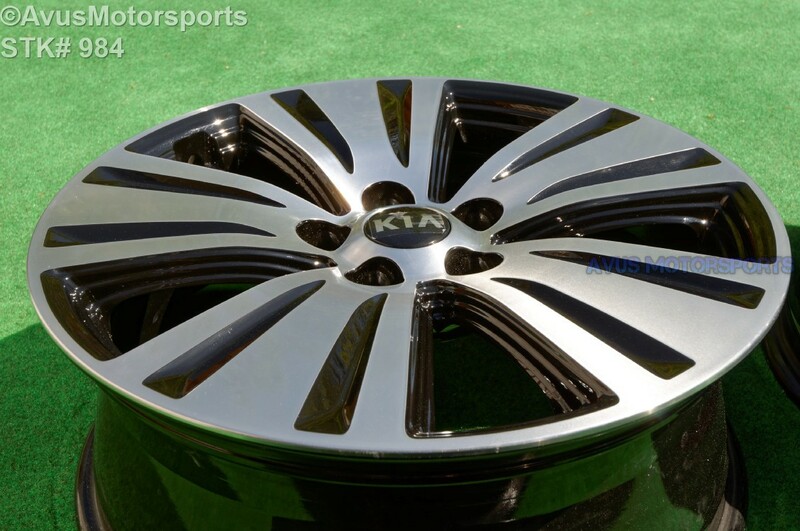 This auction is for ONE (1) 2016 Kia Sportage 18" OEM Factory wheel. 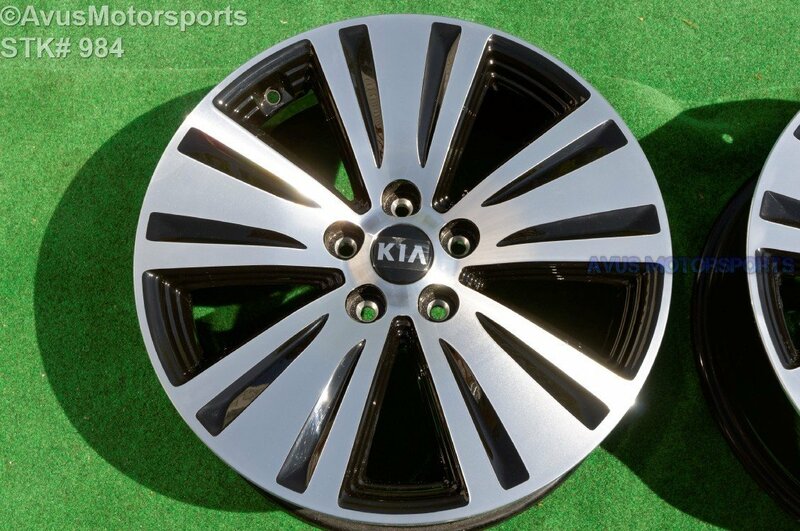 This is not a REPLICA, never been remanufactured or repaired. 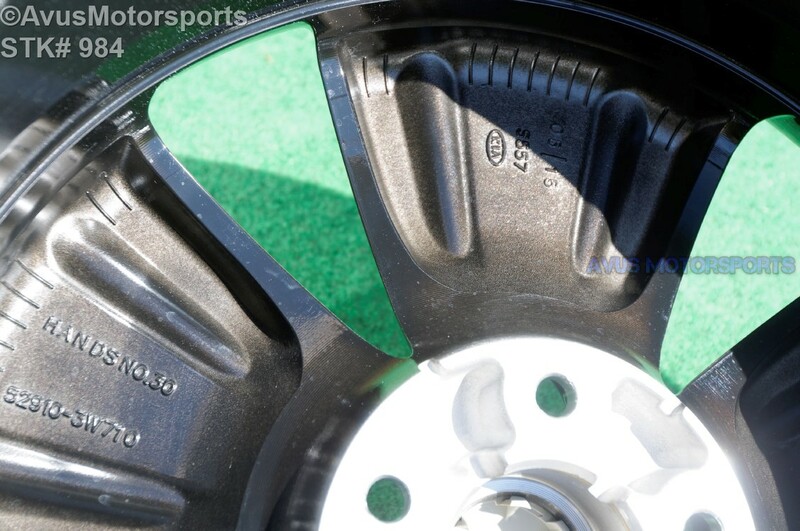 This wheel was removed from a brand new car with around 200 miles on them. 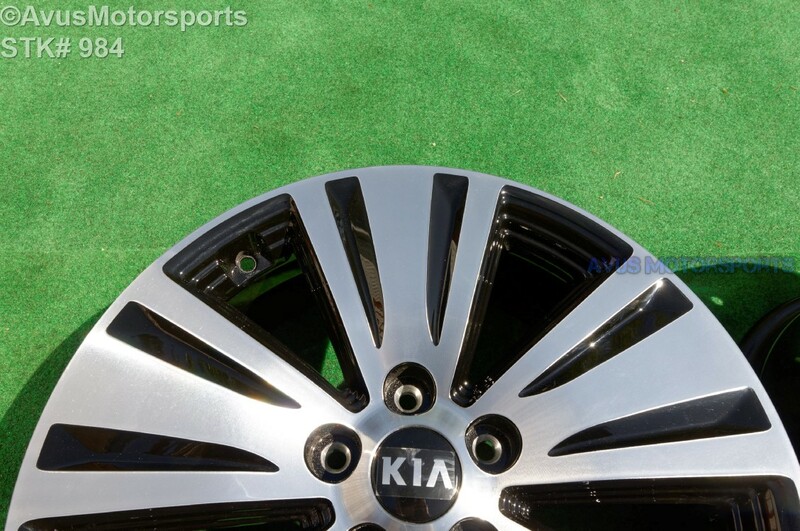 Like all take off wheel you would expect minor scratches or blemishes, but no bends or cracks. Please review all pics prior to bidding!